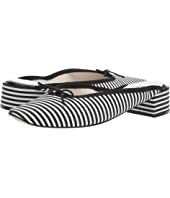 Kate Spade New York Beverly MSRP: $198.00 $178.20 Rated: 4 stars! 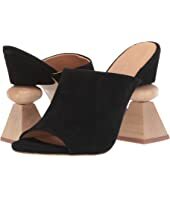 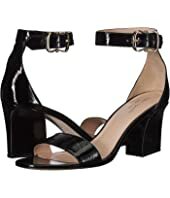 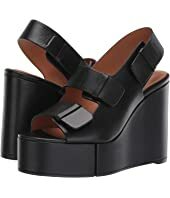 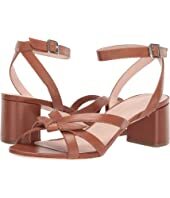 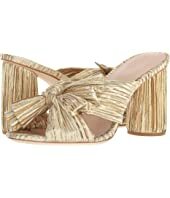 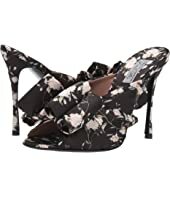 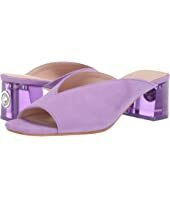 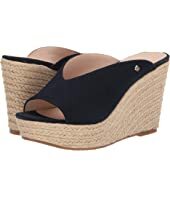 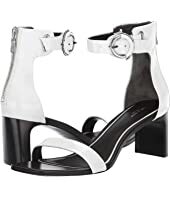 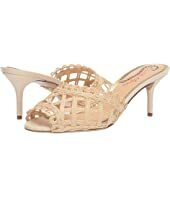 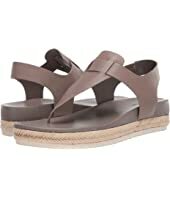 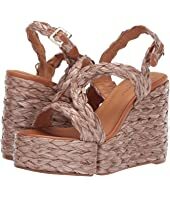 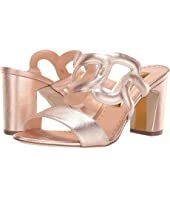 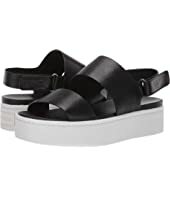 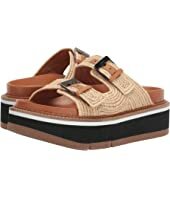 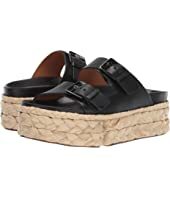 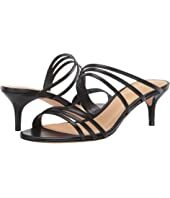 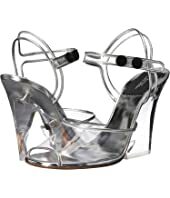 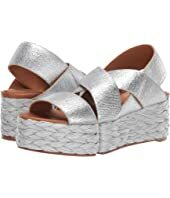 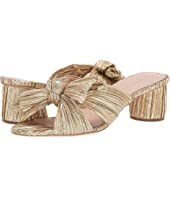 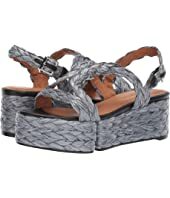 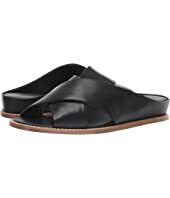 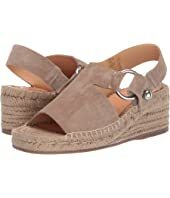 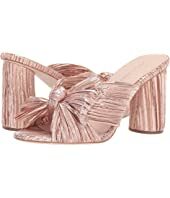 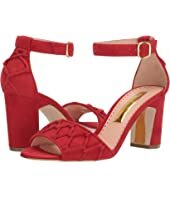 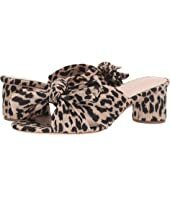 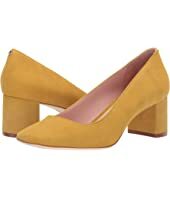 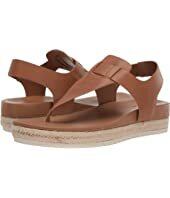 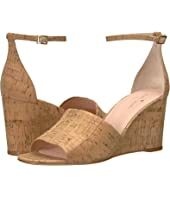 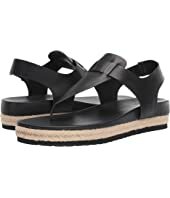 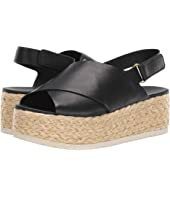 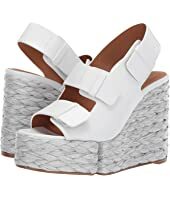 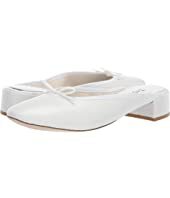 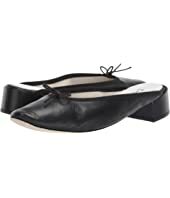 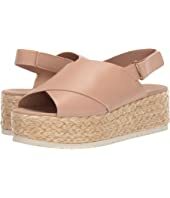 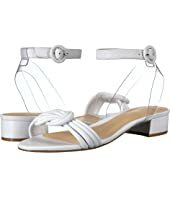 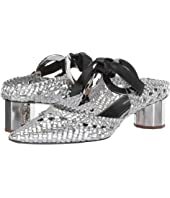 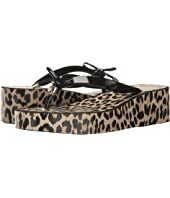 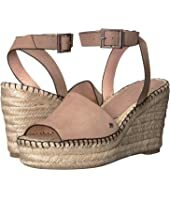 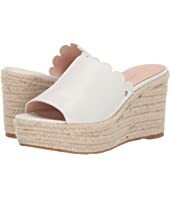 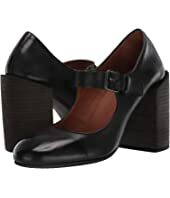 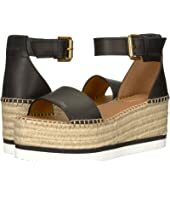 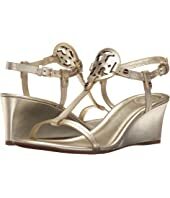 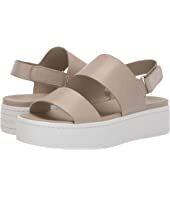 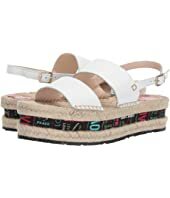 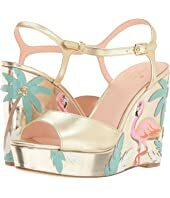 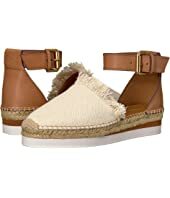 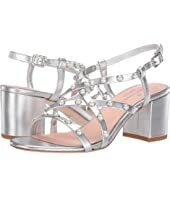 Loeffler Randall Elena MSRP: $350.00 $210.00 Rated: 1 stars! 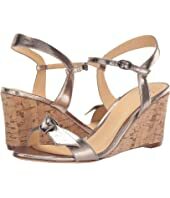 Kate Spade New York Beverly MSRP: $198.00 $120.38 Rated: 4 stars! 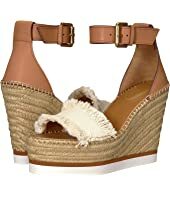 SJP by Sarah Jessica Parker Fawn 70mm MSRP: $365.00 $292.00 Rated: 4 stars! 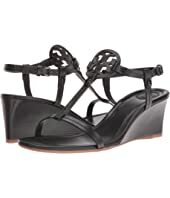 Kate Spade New York Daxton MSRP: $198.00 $139.99 Rated: 4 stars! 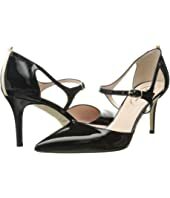 Kate Spade New York Sibelle MSRP: $228.00 $205.99 Rated: 5 stars! 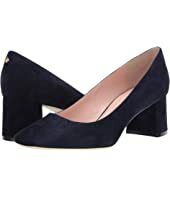 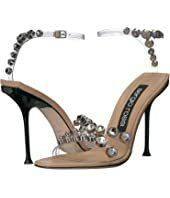 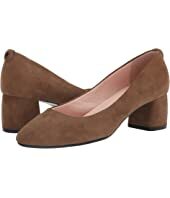 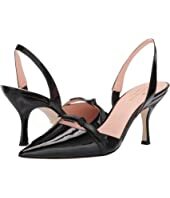 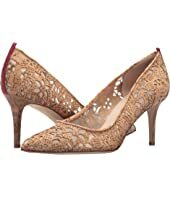 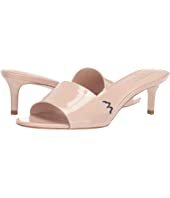 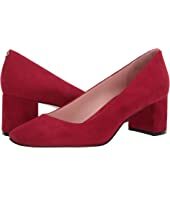 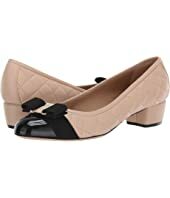 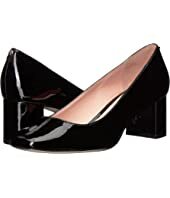 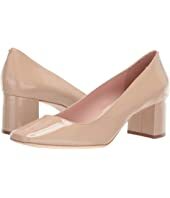 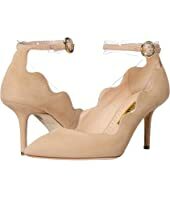 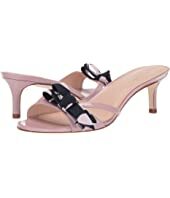 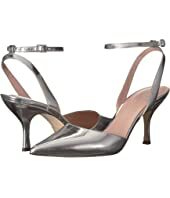 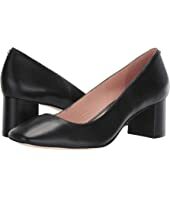 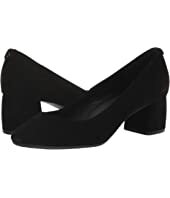 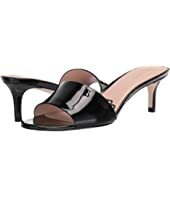 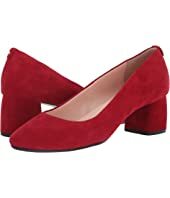 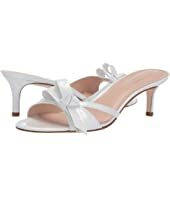 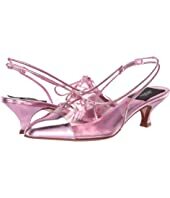 Salvatore Ferragamo Vara Q Pumps MSRP: $650.00 $477.10 Rated: 4 stars! 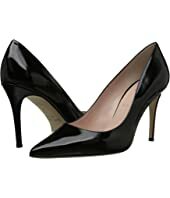 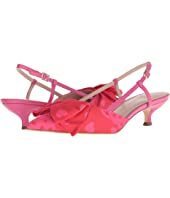 SJP by Sarah Jessica Parker Phoebe $350.00 Rated: 4 stars!